Brisbane SEO Services! 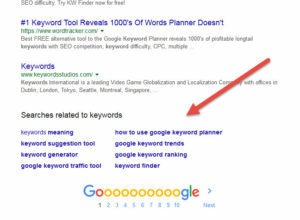 What are keywords and why are they important? When people search for services or products on the internet they either use the name of the brand they are looking for or a word to describe what it is they want. 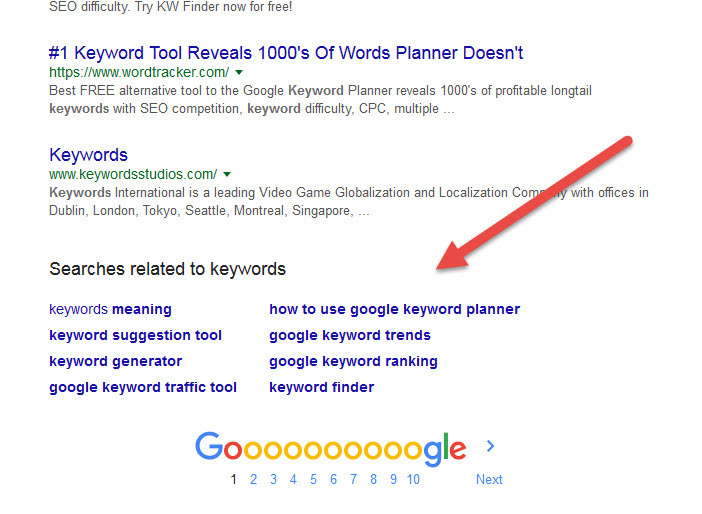 This is referred to as ‘keyword’ or keywords. When clusters of words are grouped together to find something such as a string of words, this is referred to as a keyword phrase. In each niche or industry, there are specific keywords and keyword phrases that are relevant to that industry or category. Search engines look for these string of words to see if your website is a suitable match to what someone may be searching for. If it’s a good match it will be shown in the top 10 on Google. It is very important that your website content target keywords as well as phrases that fit into your niche. This will help with your visibility on the net. CLOUD SEO Marketing helps you find those keywords so that you dominate the search engines. The process of ranking is done organically and can take a few months to start to give the results you want. We suggest being patient as the process works and once its is delivering results you will start to see traffic for a long time. The best part is because it’s organic it is free and you don’t have to pay for getting traffic again. It’s so much better than paid traffic. However, while you are waiting for the organic visibility to happen it doesn’t hurt to get some paid advertising done if you want traffic immediately. This can be scaled down until you feel you don’t require to pay for traffic in 8 to 10 months. If you need help with your SEO marketing please contact us and we shall help you with Brisbane local SEO strategies.